"Science Doesn't Care What You Believe In Shirt Geek Education Laboratory Experiments design which everyone will like! 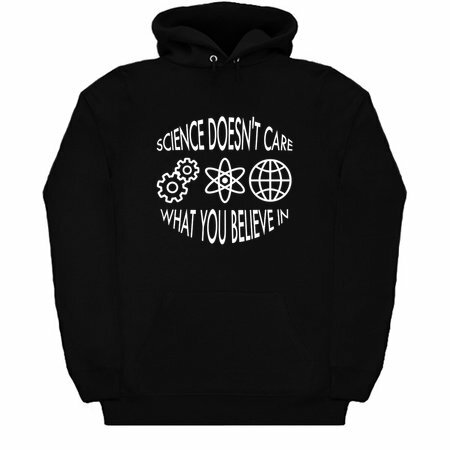 Science Doesn't Care What You Believe In is an excellent purchase for yourself, and for a gift to family and friends. 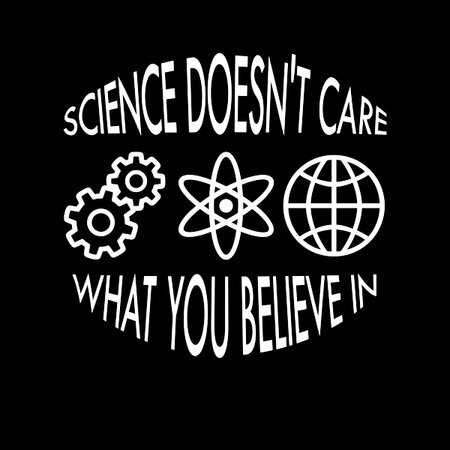 Buy Science Doesn't Care What You Believe In tee design art as a T-shirt for men, women, youth, girls, boys, kids and children right now!